At Abington Neurological Associates we are committed to offering cutting edge treatments for our patients. Clinical trials are available in many different areas. 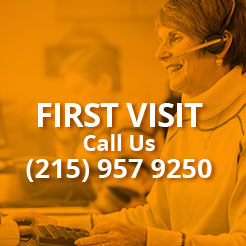 Please contact our Clinical Trials Research Office if you are interested in learning more information about any of the trials that we offer at (215) 957-9250. 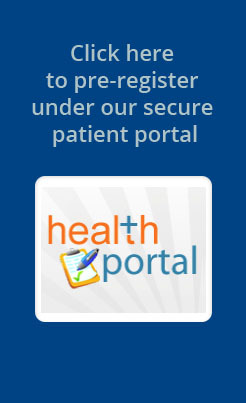 Additional information about these trials can be found at www.clinicaltrials.gov using the Clinical Trials.gov Identifier code provided after each study title.